As an alternative to foreclosure, modification, and short sale, bankruptcy is an effective route many individuals take that can give you a fresh financial start. An experienced bankruptcy attorney can guide you through navigating this process. At Caplan Bankruptcy and Family Law Firm, we understand that communication is key. 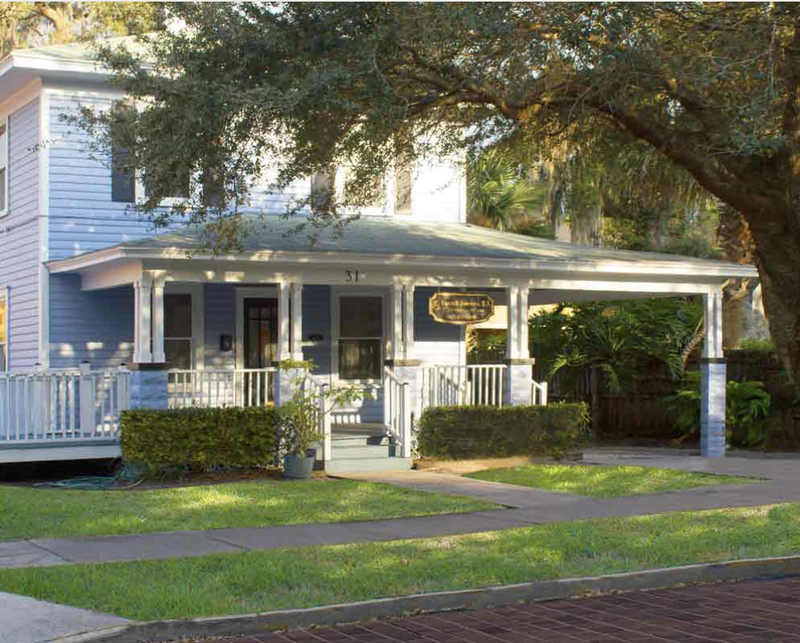 Over the past 26 years, we’ve developed a reputation throughout the community for our strength and experience when it comes to handling bankruptcy cases. That’s because we take the time and effort to thoroughly understand each and every case—and because we treat our clients like family. To learn more about our process, and to explore some of the details regarding Chapter 7 and Chapter 13 bankruptcy, press one of the buttons below. If you’re unsure if bankruptcy is right for you, we’ve created a section that addresses some of the common questions and concerns many of our clients have about the process. We’ve also created a section containing many of the frequently asked questions we come across. 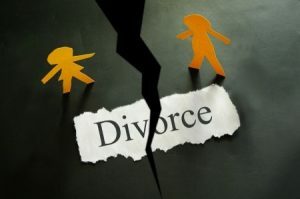 One of the biggest challenges in the divorce process is selecting a law firm that will best represent your interests. In fact, many of our clients come to us after an unsatisfactory experience with an attorney who didn’t prioritize great communication. These law firms often funnel clients through a one-size-fits-all process to maximize profits and minimize workload. In this approach, details are lost. Phone calls are often vague and quick, and voicemails go unreturned. 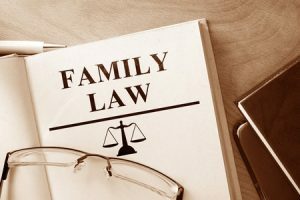 At Caplan Bankruptcy and Family Law Firm, we work closely with our clients to ensure they receive the best divorce representation possible. Our experienced team is beside you each and every step of the way, taking the time to understand your needs and the circumstances of your case. Our team has significant experience representing clients in family law cases. Our philosophy is centered around deeply understanding your unique needs, and working tirelessly to ensure the best outcome for you and your family.